Where can I buy balloon decorating DVDs? 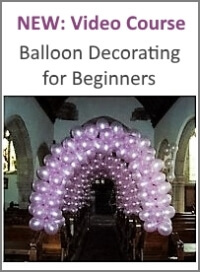 I have done a balloon decorating course with n.a.b.a.s (basic), and am now looking to buy some dvds to help me a little more. Is there anyone out there that can advise me on which ones to get and where from? Many thanks. 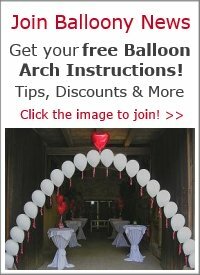 Comments for Where can I buy balloon decorating DVDs? 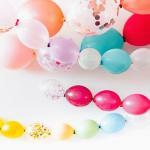 Welcome to the balloon industry! 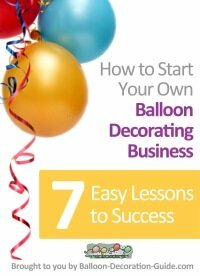 Have you seen the Balloon Decor Master Series DVD Set produced by Qualatex and Conwin? It features top balloon artists Jodie Norris, Dee White, Sue Bowler(Marston-Weston, Steven Mayhew and Linda Bruce. It's a great collection of designs for weddings plus other occasions and is available through Qualatex and Qualatex Distributors.